Beautifully updated in and out. 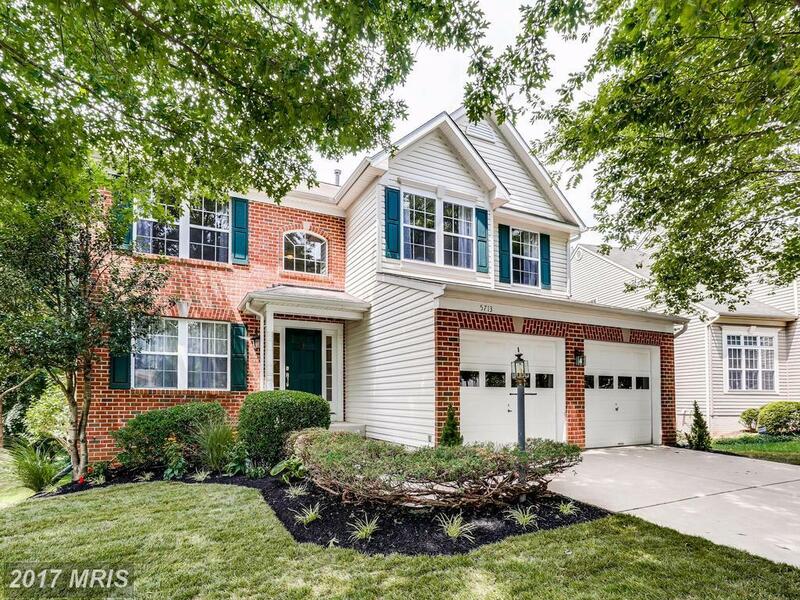 Brand new kitchen w/cherry cabs, granite & SS, updated BAs, fully finished walkout LL. Hardwood floors throughout main/upper levels. Large newer maintenance free deck in treed backyard. Great Views. Lush landscaping & excellent curb appeal. IMMACULATE! Move in ready! Shows like a model home! Walk to River Hill Schools, shopping & gym. Minutes to 108/32/29/95.